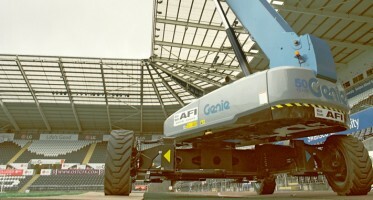 AFI is making noise reduction a key requirement in future purchases of vehicles that deliver its powered access machines to sites throughout the UK. With 27 trucks due for replacement within the next 18 months and the option for some noise reduction retrofitting, 57% of the AFI fleet will consist of low noise vehicles by summer 2018. 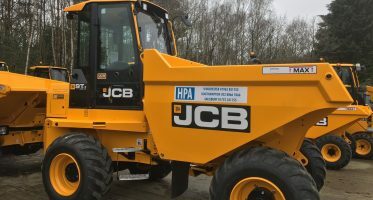 “When you also take into account features such as fold forward ramps to reduce drag and our driver performance systems, our new vehicles have reduced fuel consumption by approximately 18% compared to the vehicles that we ran a few years ago,” he added. 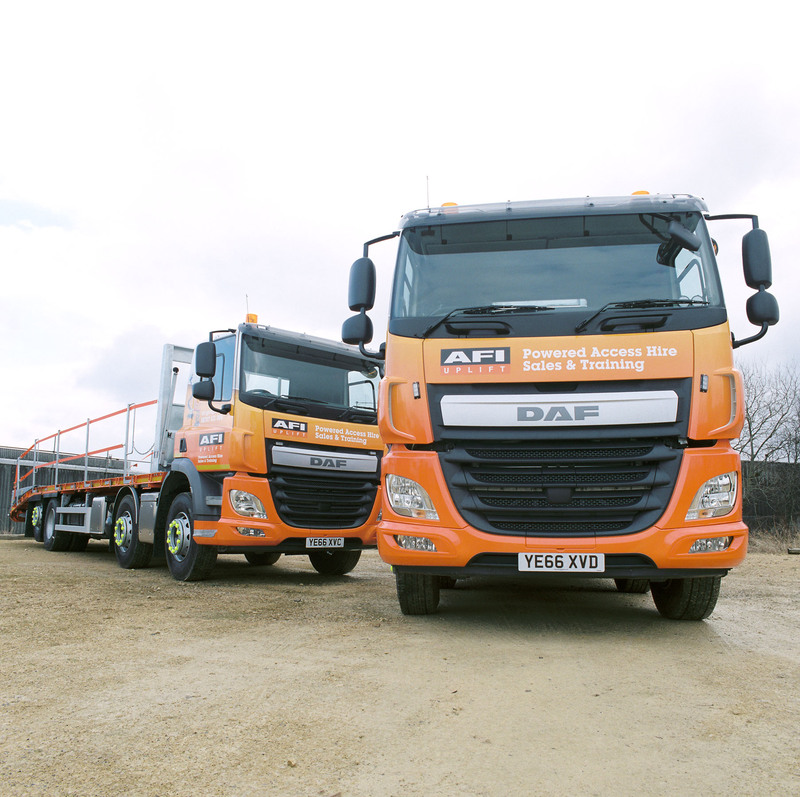 AFI currently has a fleet of 51 delivery vehicles and will be purchasing nine more shortly from Mercedes and DAF. 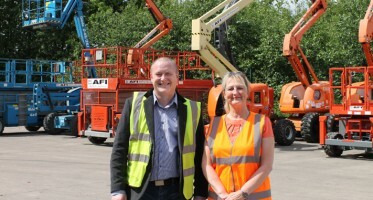 The company has gained Fleet Operator Recognition Scheme (FORS) Gold accreditation for its good working practices in the way it operates its transport fleet. ← The Brave Men Building the Trump Tower in 1930!